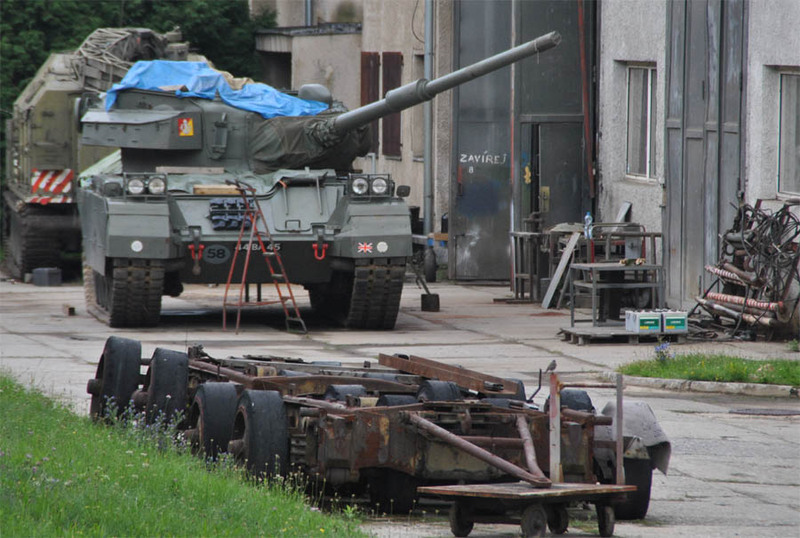 The Military Technical Museum in Lešany has a huge collection of tanks, missile launchers and other military vehicles that have been used by the Czech armed force and other Warsaw pact forces. 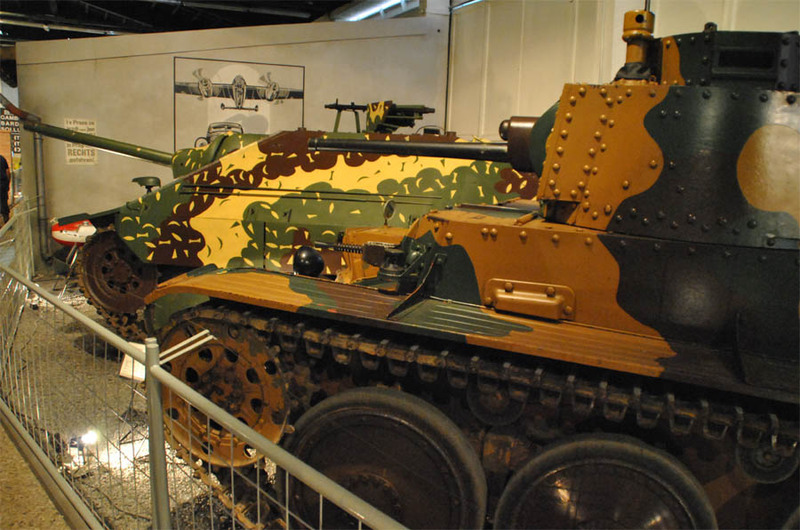 A section of the museum is dedicated to World war II and displays some of the major vehicles from that war - like the T-34 tank. 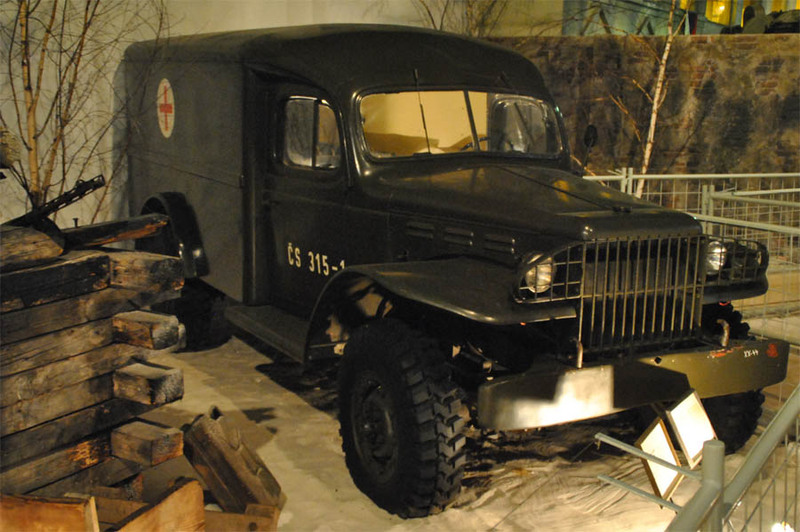 Other sections are dedicated to artillery guns and military radio communication. Some of the World War II tanks displayed at the Military Technical Museum in Lešany. Tanks waiting outside the garage at the Military Technical Museum in Lešany. 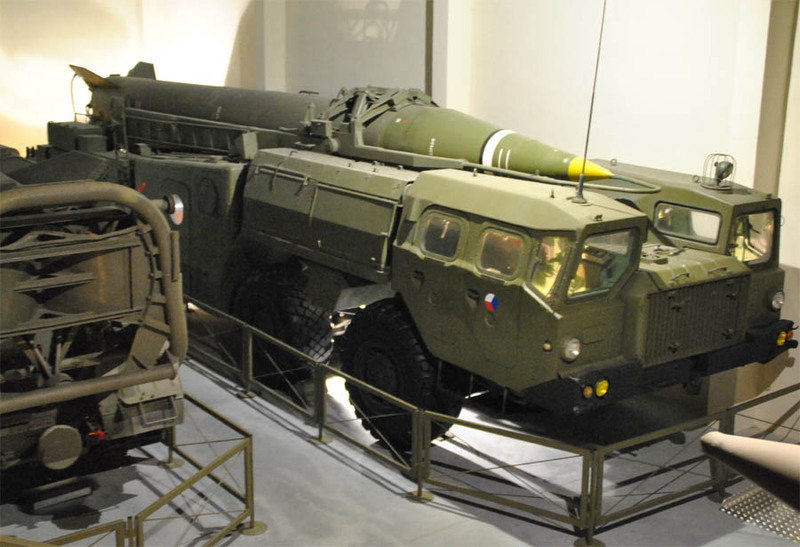 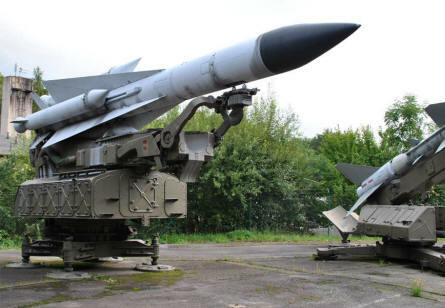 One of the huge Russian built missile launch vehicles displayed at the Military Technical Museum in Lešany. 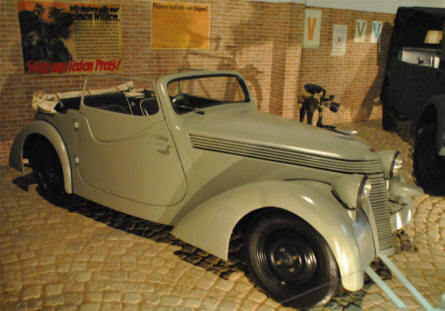 A vintage car displayed at the Military Technical Museum in Lešany. Some of the large Russian built missile launchers displayed at the Military Technical Museum in Lešany. A World War II military ambulance displayed at the Military Technical Museum in Lešany. Where to stay - Czech Rep.